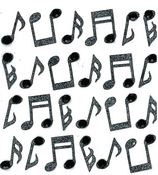 Have a love of music? 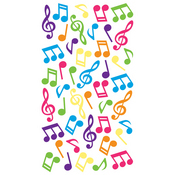 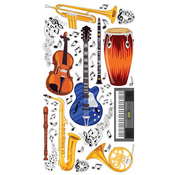 We have all kinds of music stickers for you! 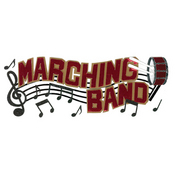 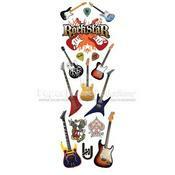 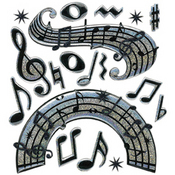 We have band, choir, orchestra, rock and roll, dancing, karaoke, notes, and instruments for your liking.